Waldron O. Lindblad embodies that sentiment. The 92-year-old military veteran is paying tribute to the nurses with whom he worked alongside in the Korean War through $1 million in gift commitments to the Washington State University College of Nursing. 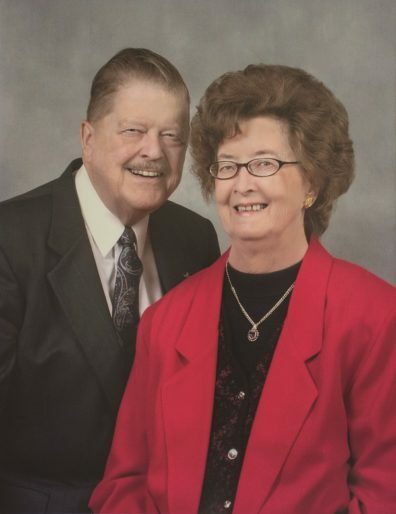 Lindblad is making donations during his life and ultimately as a bequest. 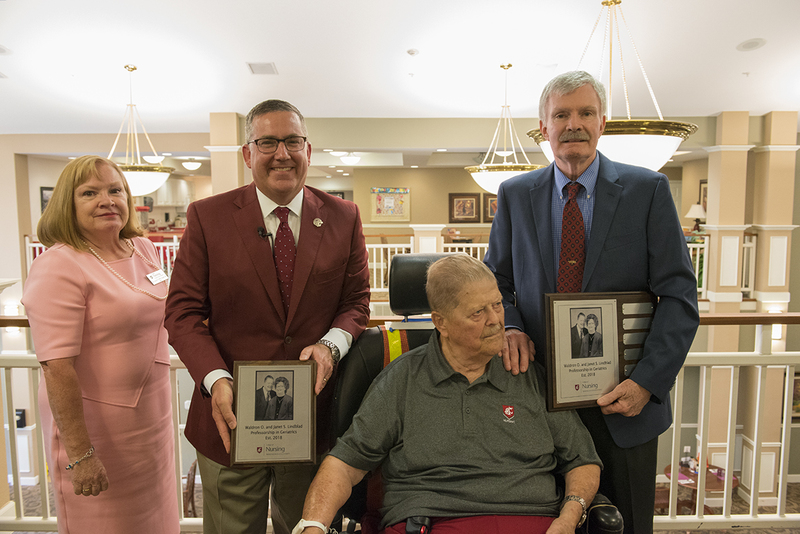 His most recent gift of $500,000 establishes the Waldron O. and Janet S. Lindblad Professorship in Geriatrics – the first distinguished professorship at the WSU College of Nursing. He has also committed an additional gift of $400,000 through his estate plan. The professorship will help shape the important field of gerontological nursing research and aims to influence how the college trains nurses across Washington state to care for an aging population. The number of Americans over age 65 is projected to more than double from 2015 to 2060, making geriatrics and gerontology a dynamic and growing field for nursing research and practice. In 2016, Lindblad made a gift of $100,000 to create the Janet S. Lindblad Excellence Fund in honor of his late wife, who died in 2011. That fund supports graduate students, faculty and programs with a preference for work in the field of geriatrics and gerontology. Waldron (Wally) and Janet Lindblad; photo Courtesy of Wally Lindblad. His interest in geriatrics is prompted by his experiences and those of his wife as they aged, he said. Lindblad has been in an assisted living facility in Pullman since shortly after his wife died. He moved there after living for many years in Vancouver, Washington, to be closer to a daughter who is a longtime employee in WSU’s Department of Plant Pathology. Lindblad has two other children. He was 17 when he left the family farm in Fahlun Township, Minnesota, with $5 in his pocket. “I enlisted in the Navy to get away from the farm, where I was destined to milk 29 cows for the foreseeable future,” he recalls. 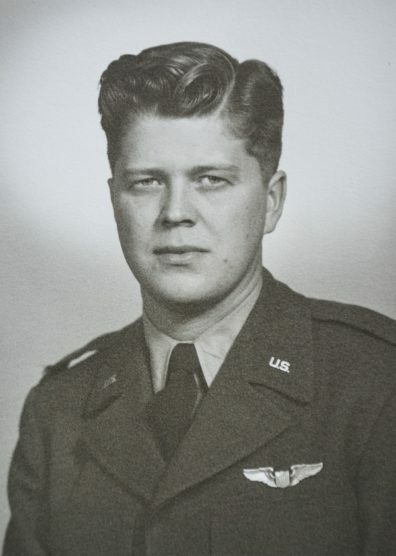 Wally Lindblad in the U.S. Air Force. Courtesy photo. After World War II he attended pilot training and was commissioned in the U.S. Air Force. He flew about 1,000 hours ferrying servicemembers wounded in the Korean conflict out of Tokyo. He said he’s still haunted by some of his experiences from that time. Lindblad retired as a lieutenant colonel in 1978 and followed up his military career with success in securities and real estate investing. He said his longtime involvement in Masonic organizations has been important in his life. To learn more about how to make an investment in WSU College of Nursing, please contact Brooke Ledeboer, Development Director, at (509) 324-7202.